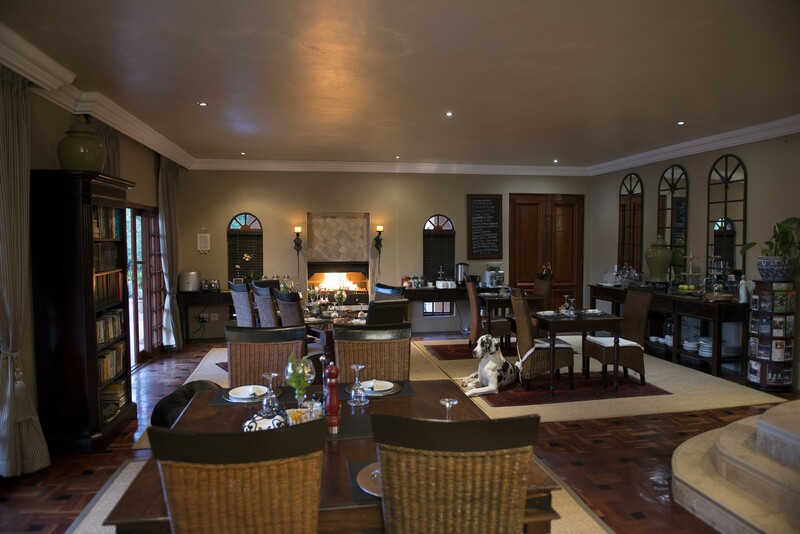 Our Guests can enjoy breakfast in the dining room area. 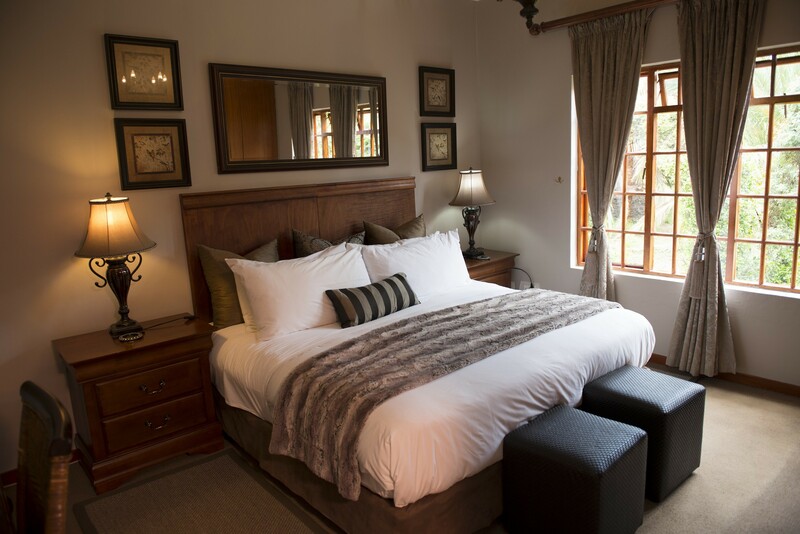 Rooms are equipped with ensuite bathrooms, TV, bar fridge, hair drier, complimentary tea/coffee and Wi-Fi. 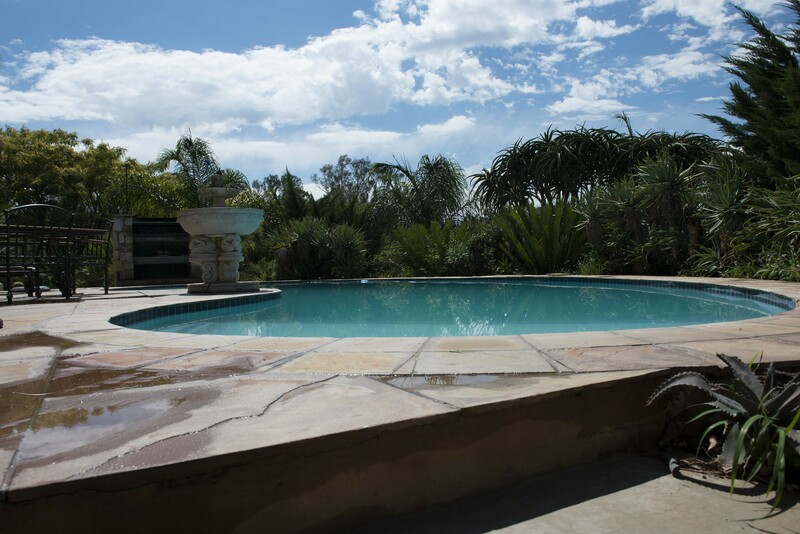 Swimming Pool, Braai and parking available. 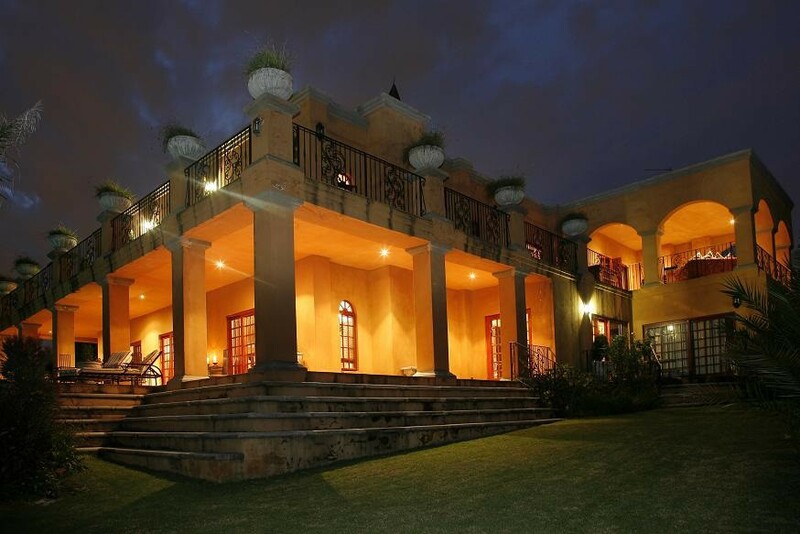 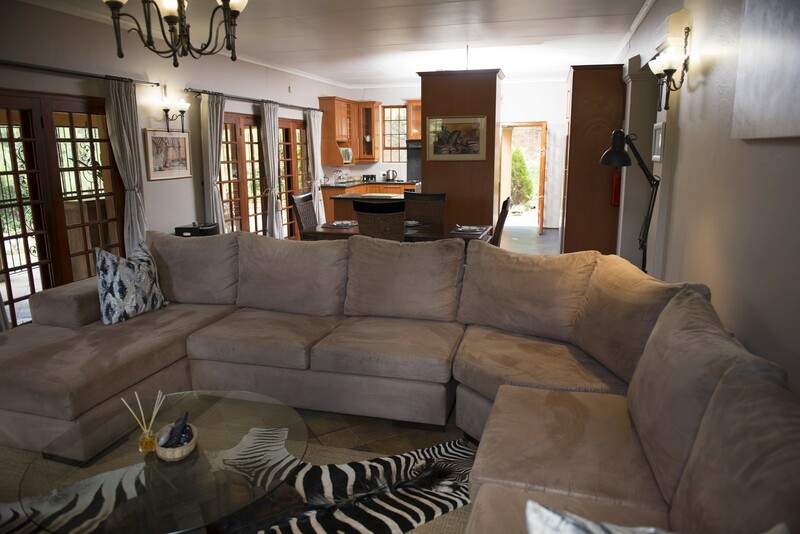 We are in close proximity to the famous Mall of Africa in Waterfall Park, Gallaghar Estate, Grand Central Airport, Midrand, Kyalami Race Track, Vodaworld and Siemens, Gautrain Station, Corporate Park North and South, Plastics SA, N1 Business Park and Olifantsfontein. 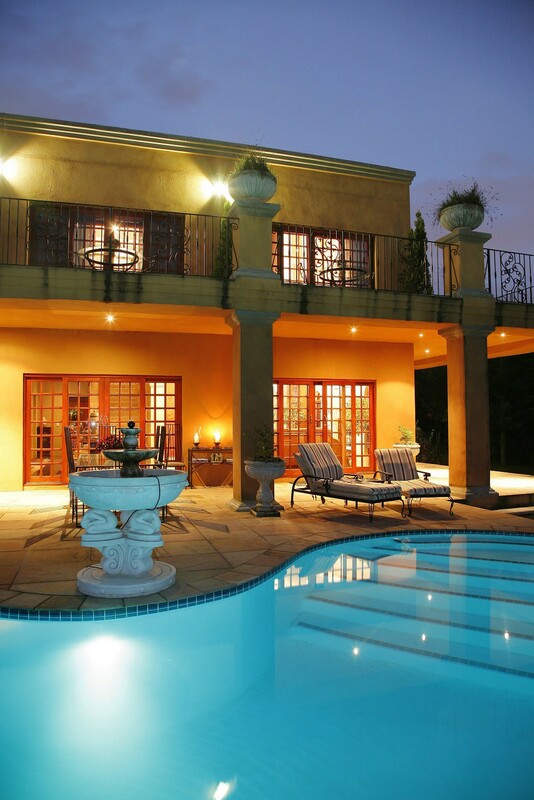 OR Tambo International Airport is a 35-40 minute drive away. 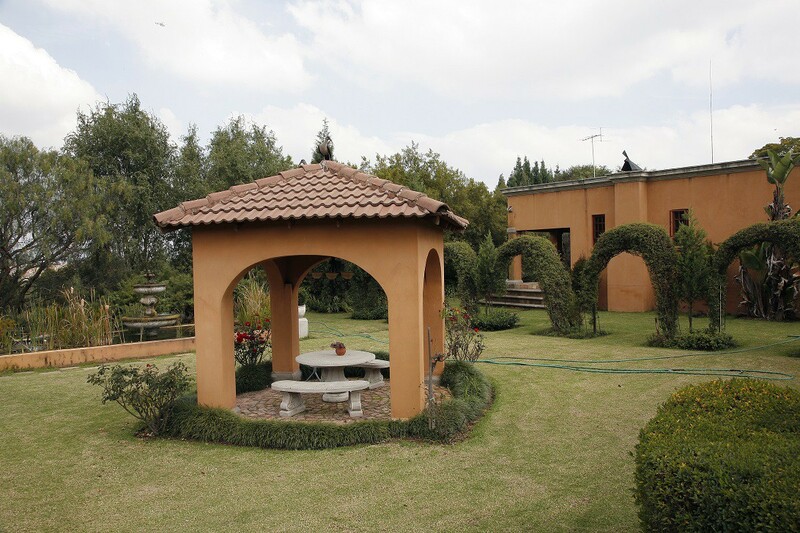 The property has truly magnificent city views. 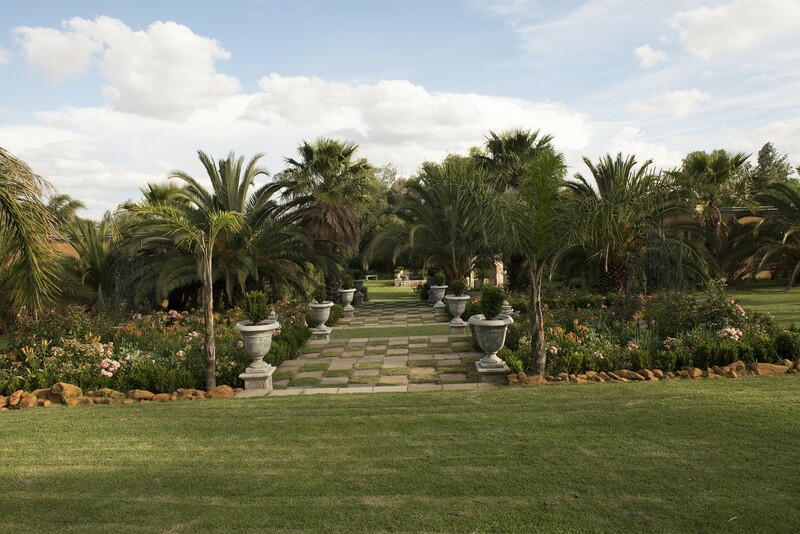 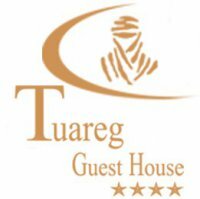 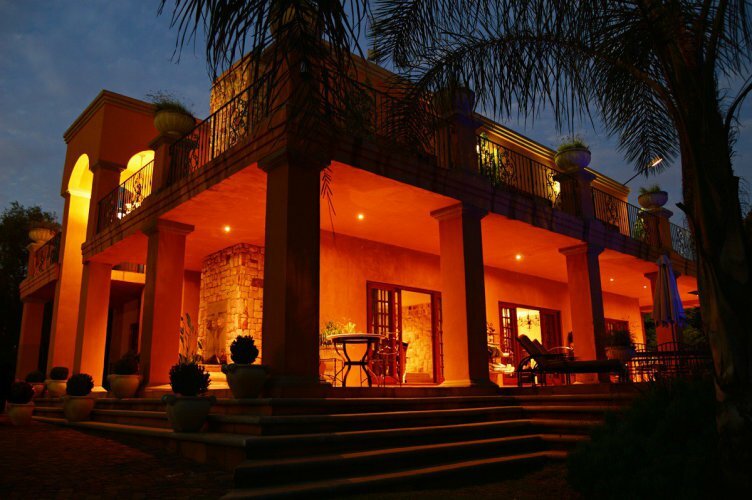 The landscaped gardens and numerous water features are combined to make Tuareg Guest House a haven for the most discerning of travelers, both leisure and business alike. 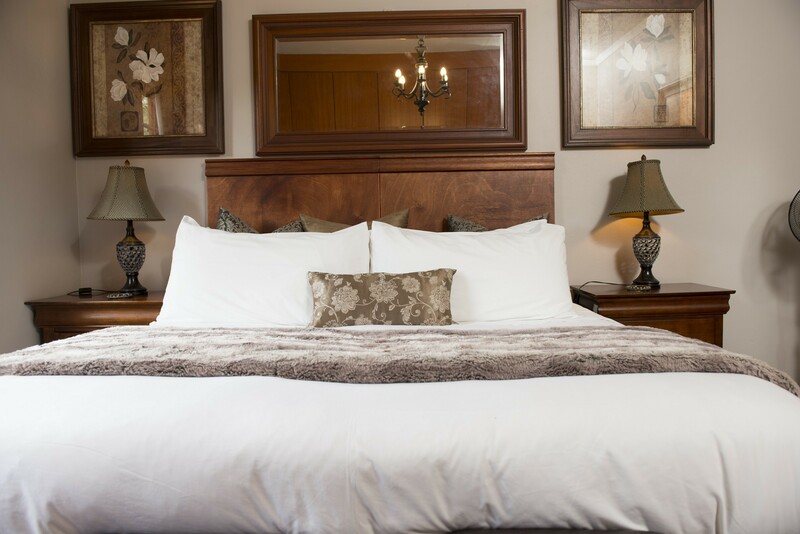 Three Deluxe Rooms: two top floor with a view and one ground floor with a garden view. 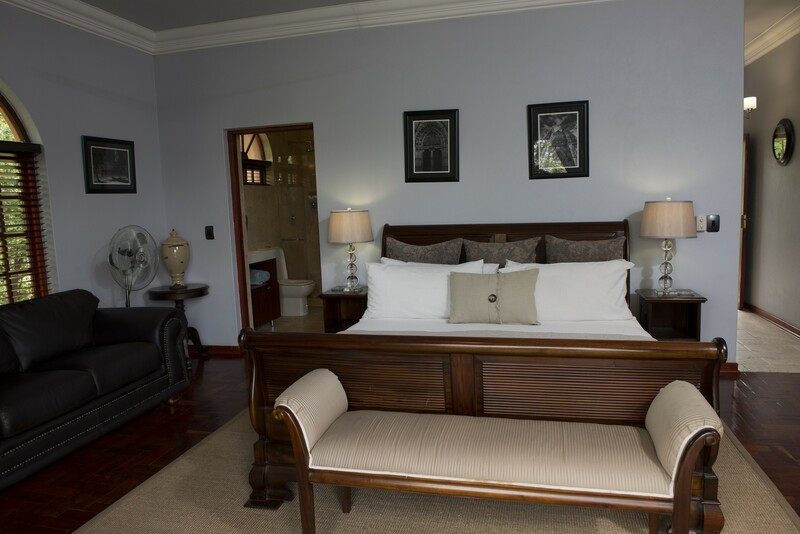 Three Deluxe Suites: One ground floor private garden view and two top floors with a view, they each have a separate small kitchen and bathroom ensuite. 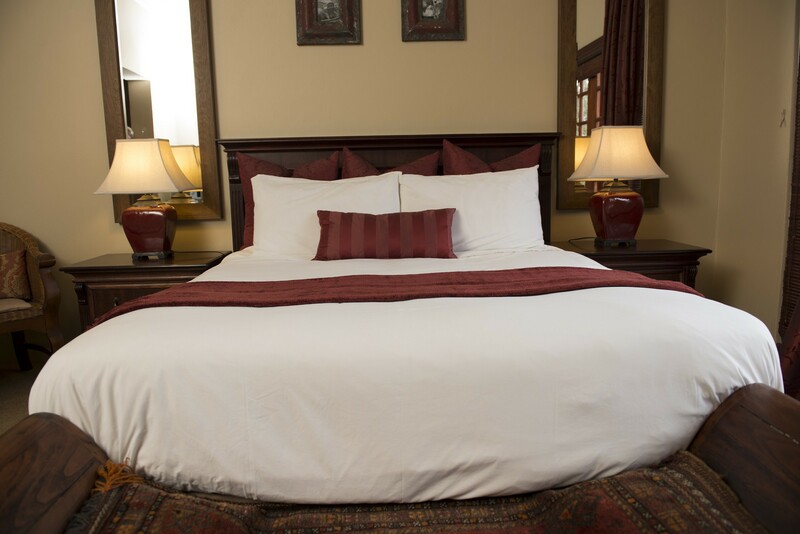 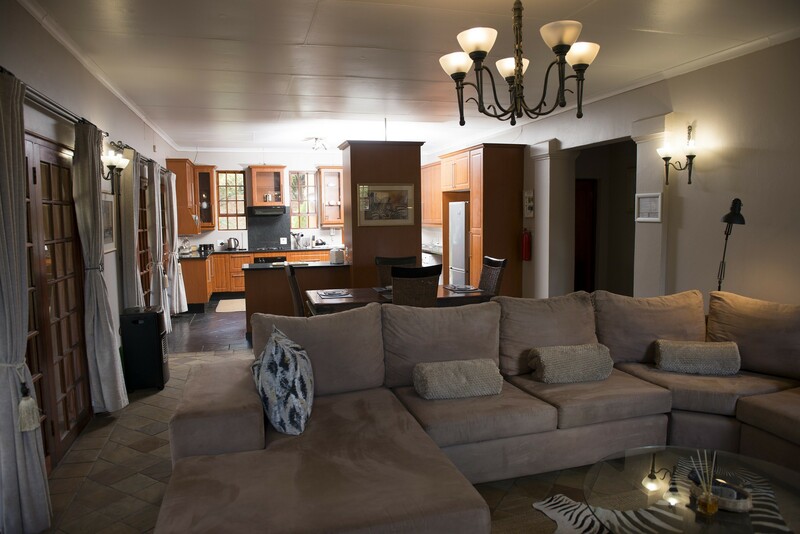 Two family Deluxe Suites: each one with two bedrooms one large bathroom ,large open plan lounge with fire place, dinning and kitchen ,large patio area with six seater table and chairs and, two lounges, fire pit with private undercover parking.